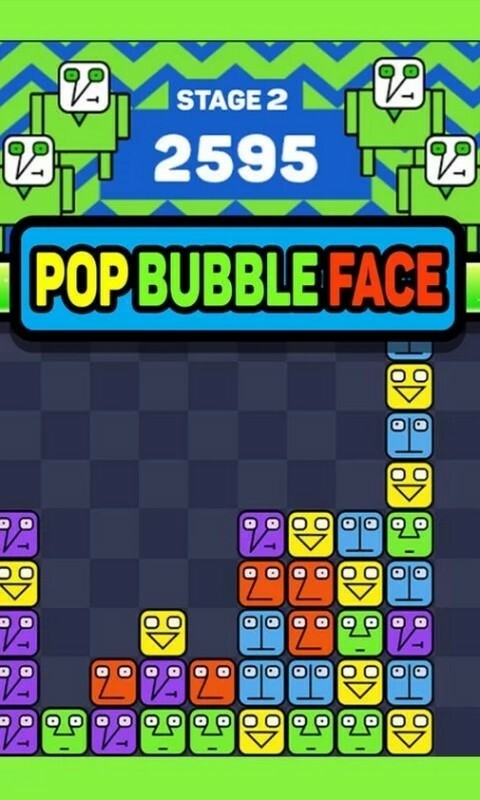 Pop Bubble Face by Gold Apps is a matching and popping game, different from the most popular stars or fruit, there are tons of weird cartoon faces for you to eliminate. It's the best choice when you get bored. Wanna try something different from stars and blocks? Pop the bubble faces! Classic popping mania, cute freaky face to crush and pop. 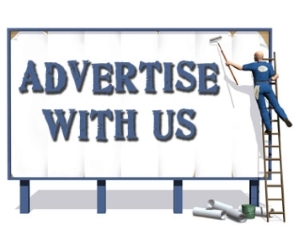 The most popular polished fun little game is with refreshing cartoon graphics, which makes you different from others. 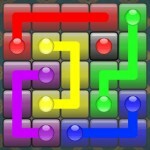 Super addictive with smooth controls. 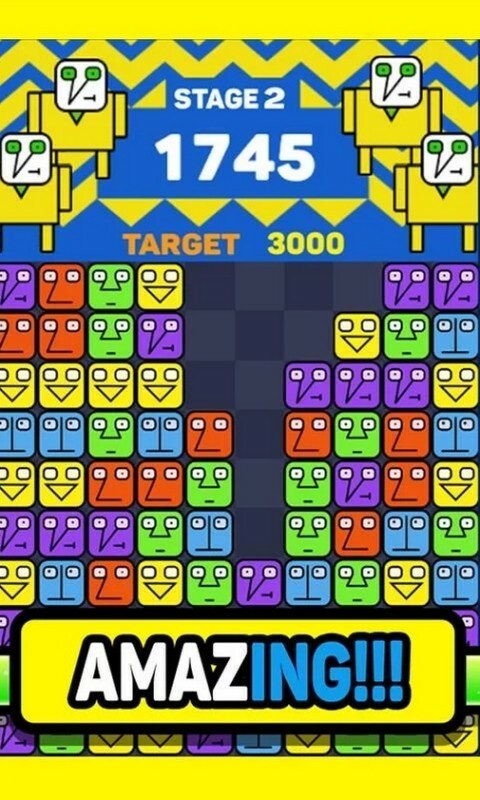 Tap adjacent freaky faces and eliminate as many as you can. The more face you eliminate, the higher score you get. Pop Bubble Face reminds me of the popular PopStar game. In fact, the gameplay is identical to aforementioned game. 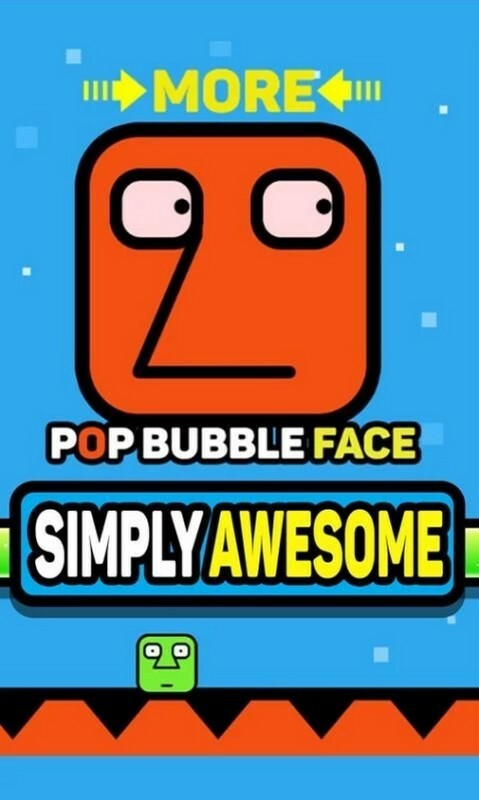 However, with cartoon faces, Pop Bubble Face provide a different feeling to the game. The music is cute enough and the faces are ... well as the developer put it, cute and yet freaky. Overall, if you enjoy PopStar, Pop Bubble Face can provide you with an enjoyable alternative. The only thing that is sorely missing from this game is a score leaderboard which can be a huge different for this type of game.